After about 68 tries (well maybe not that many, but it felt like it! ), I came up with the following card using a simple masking technique. 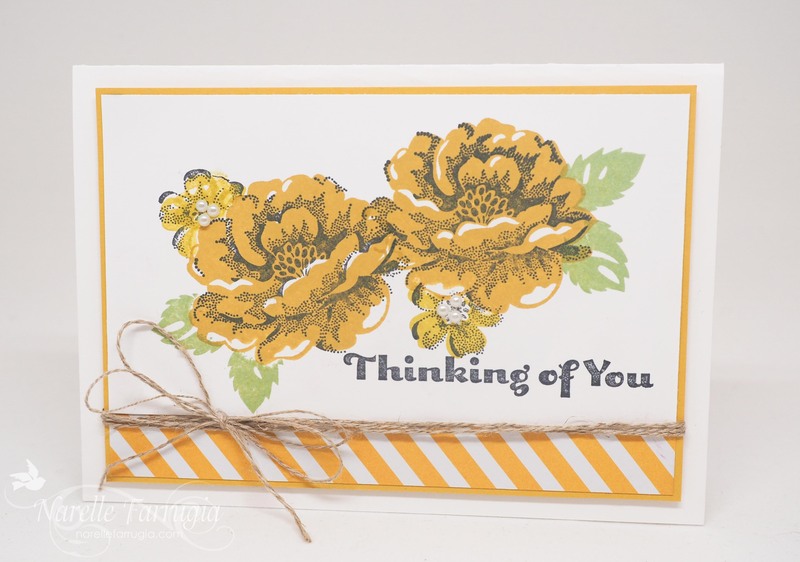 I used an oldie but a goodie stamp set, Stippled Blossoms, to create my card. It’s one stamp set that I can’t see myself parting with. 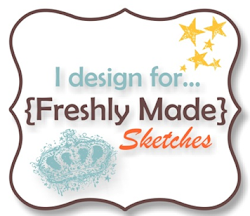 Come and join us with this weeks challenge – head over to Just Add Ink and take a look at the wonderful inspiration from the design team. Beautiful card and a great masking job! I hear you about the number of tries, but I’m glad you worked on version ’68’ as it turned out beautifully. I would never have thought to use the yellow & black (or grey) for the flower but it looks so cool & quite graphic. Clever girl!